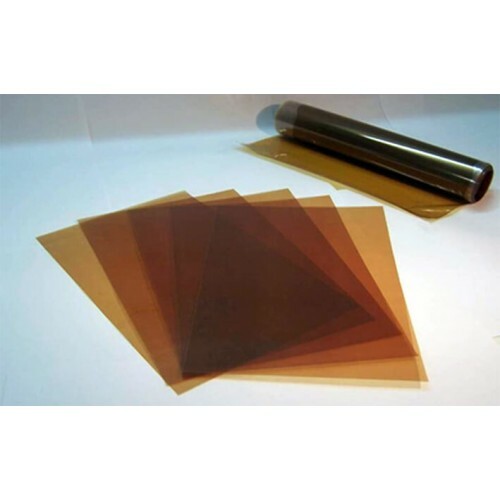 Fumasep FAS-50 is a non-reinforced Anion Exchange Membrane (AEM) with very low resistance, high selectivity and high stability in pH acidic and basic environment. 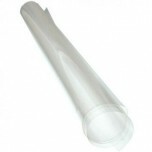 Fumasep FAS-50 membrane comes in either a 10cm x 10cm or 20cm x 30cm size sheet. 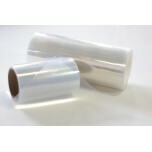 The membrane is the thin brown foil, delivered on a backing foil (colourless rigid PET foil). Pull off carefully the membrane (brown) from the backing foil. The membrane is delivered in dry form. • Applications: Electrodialysis for demineralisation, desalination, capacitive deionization and others. Keep membrane package closed / sealed when unused. Unpack membrane only for direct use and process immediately after opening. Store, handle and process the membrane in a clean and dust-free area. Always wear protective gloves when handling the membrane. Handle with care, be sure not to puncture, crease or scratch the membrane, otherwise leaks will occur. 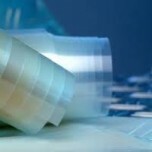 All surfaces which may get into contact with the membrane during inspection, storage, pretreatment and mounting must be free of sharp edges or angles. 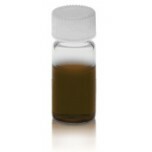 Wet Form: Storage for short and medium time scale (hours up to several weeks) may be done in unsealed containers in 0.5 – 1.5 wt% NaCl solution or comparable neutral pH electrolytes. For storage over a longer time period a sealed container is recommended using afore said electrolyte with biocide to avoid biological fouling. If you have any concerns about storage, chemical stability and pretreatment before proceeding, please feel free to contact us for further information.